Our intent is to be different! 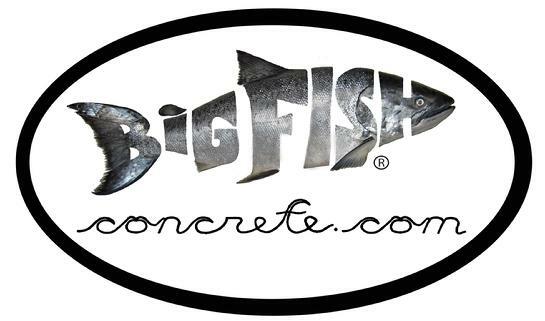 With Big Fish®, projects are created that offer real substance individually tailored to our clients. Our work is constructed with quality, ensuring longevity and delivered through attentive service from the initial design down to the smallest details. Here you'll get a notion of what beautiful works can be conceived with wood, glass, metal and concrete! Take your time exploring our site. You will find valuable information and inspiring ideas! Contact us with any questions about contents you see and anything that you don't see listed within these pages. Website last updated August, 2015.